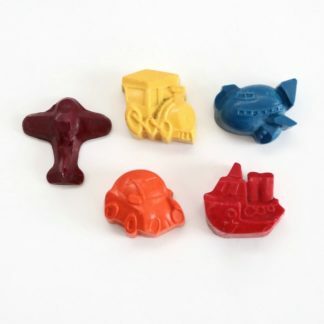 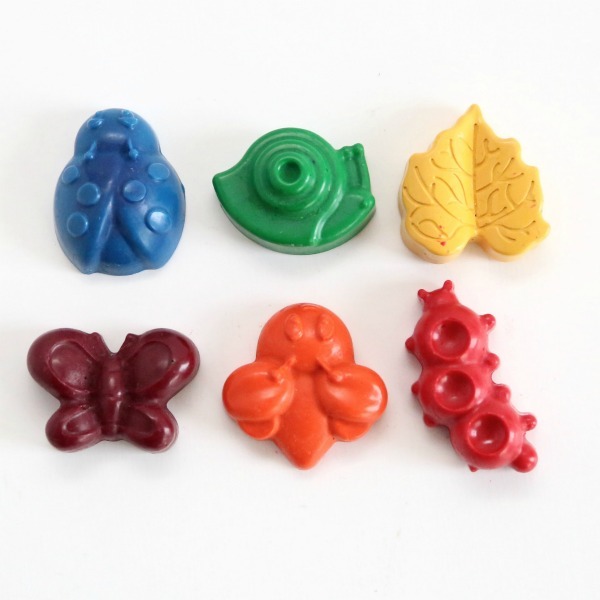 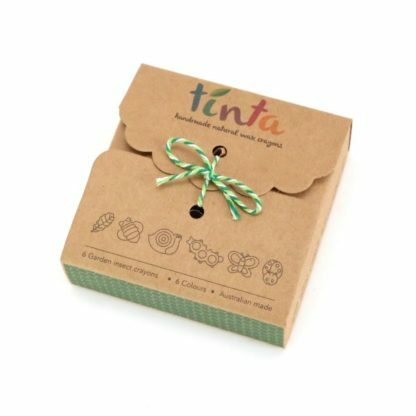 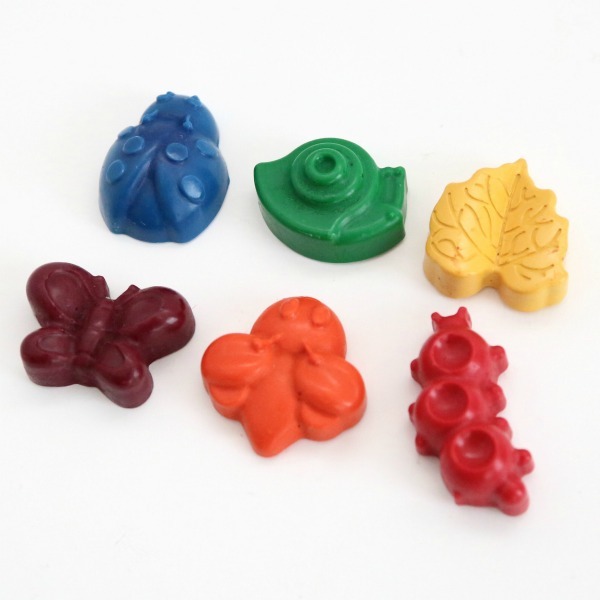 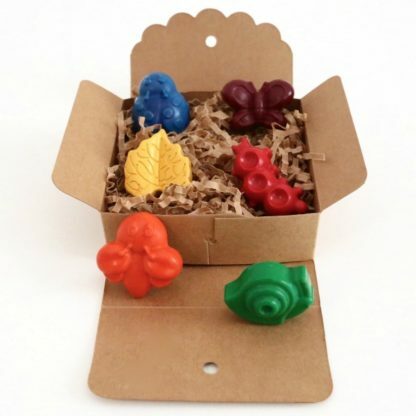 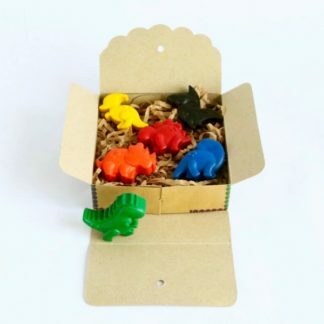 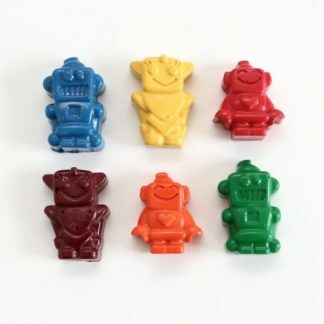 Set of 6 garden insect crayons handmade from 100% natural waxes and non-toxic pigments. 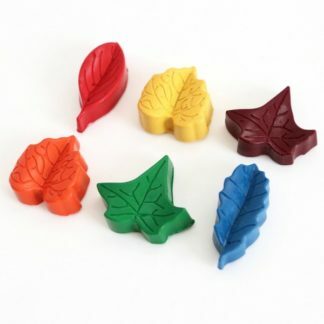 No paraffin, soy or palm waxes are used. 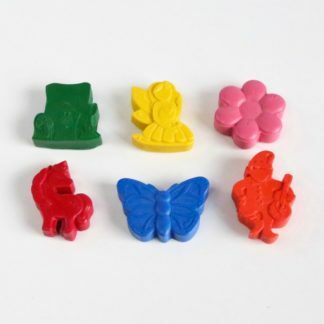 Each set has six designs and six different colours.